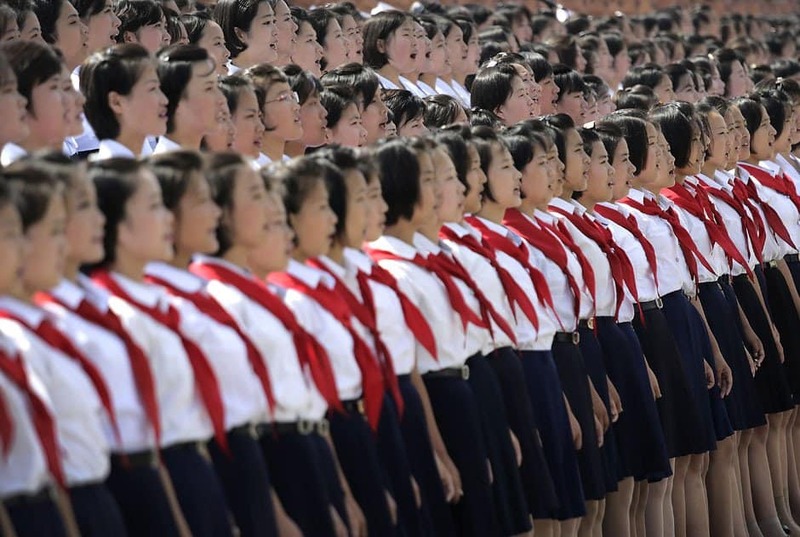 North Korea is a mystery to pretty much everyone – even North Koreans. They keep their country extremely secluded from the rest of the world, so not too many people know very much about the customs, habits, and details of what goes on within their borders. 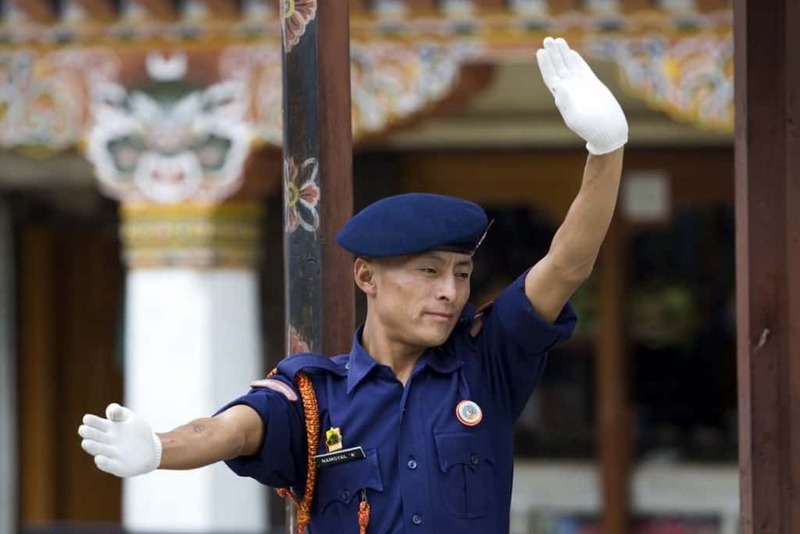 This list may surprise some, because there are many things on it that one would not expect to come from such a seemingly strict country. Being one of the few countries left under Communist rule, it has kept a very secretive profile. 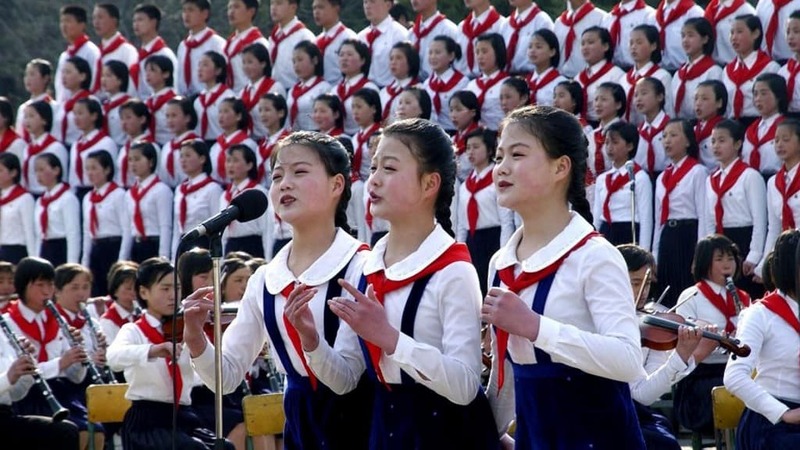 This list will hopefully shed some light on the life of North Koreans. 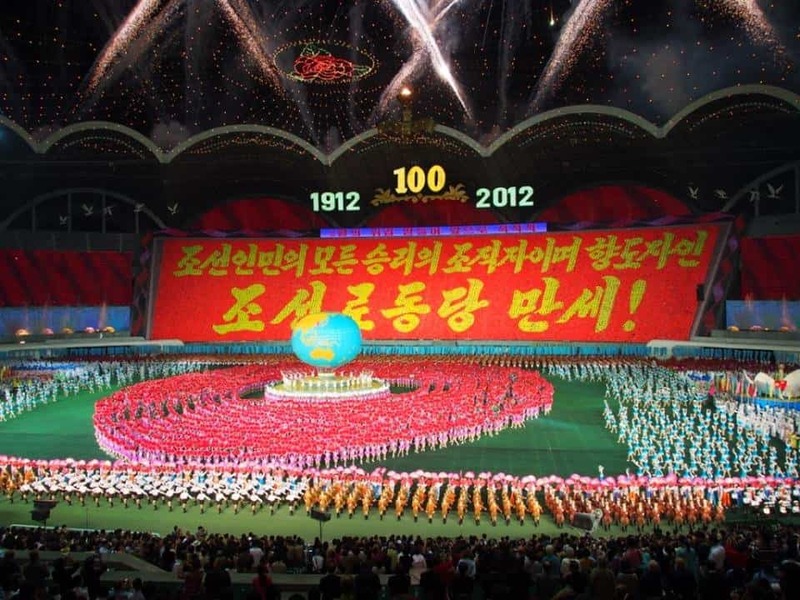 In North Korea, they don’t use the same calendar that the rest of the world does. 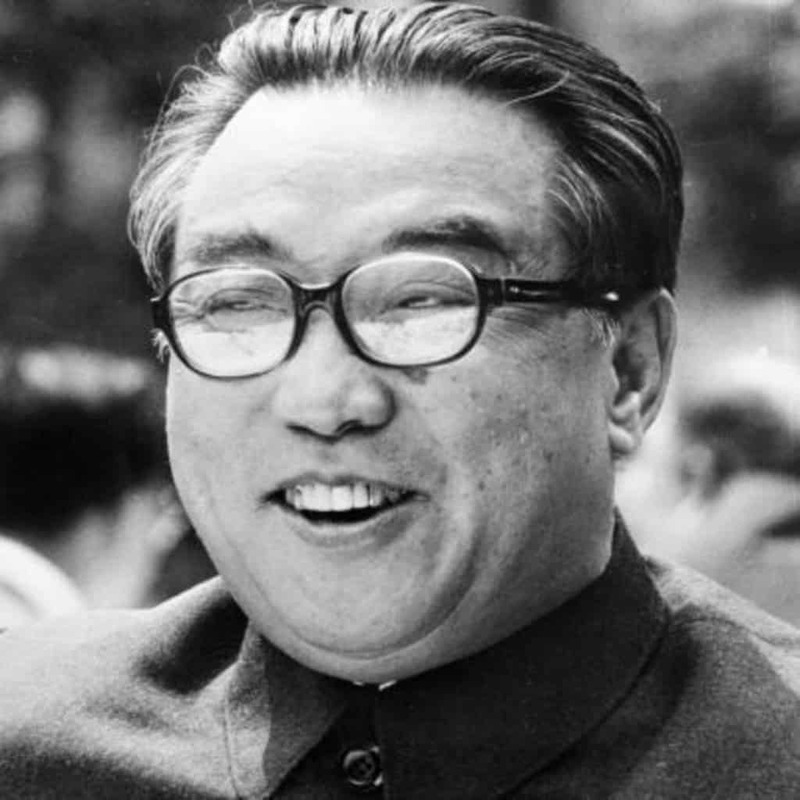 Their calendar is based off of Kim Il-Sung’s date of birth: 1912. So for them, it is actually year 103. After seeing Godzilla, Kim Jong-il wanted to create his own version of the film, and came up with Pulgasari. It actually became very popular in North Korea. 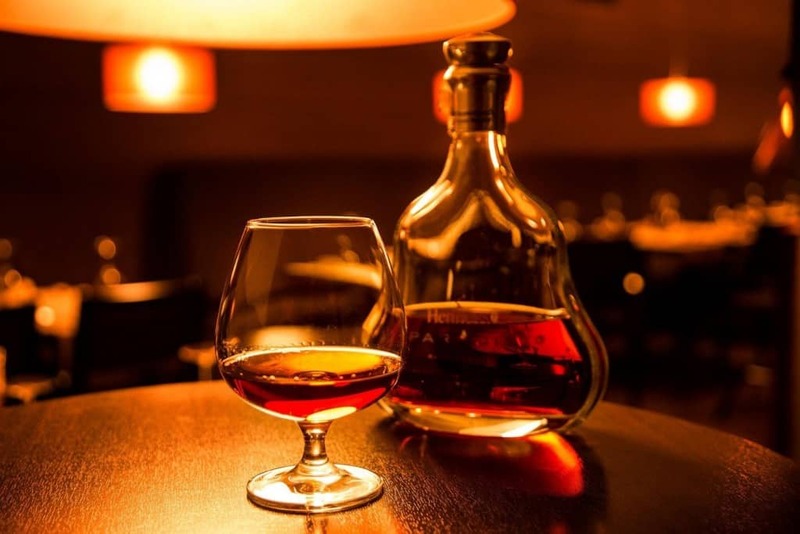 Reportedly, the former leader imported $763,000 worth of cognac every year. That’s a lot of brandy. 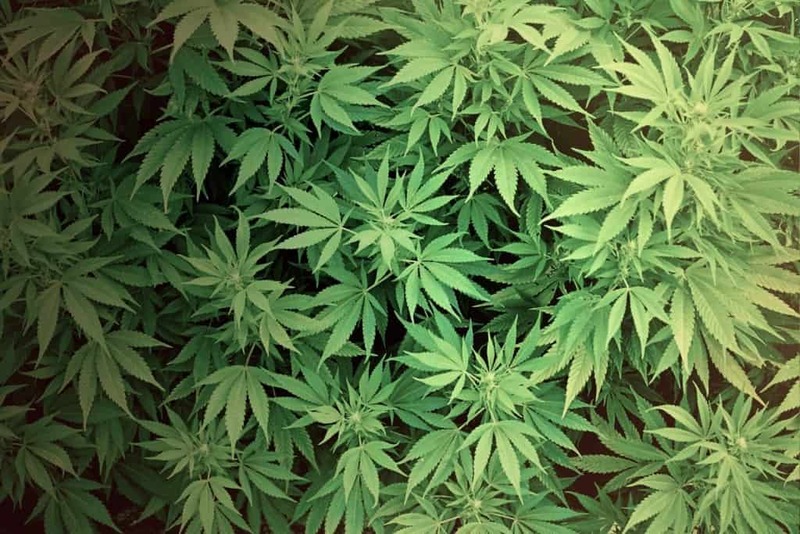 Shockingly enough, North Korea does not consider pot to be an illegal drug. For a country that is so strict on so many things, marijuana is not one of them. This is higher than the United States (99%), so if it’s true, it’s a very impressive statistic. In an effort to seem at least somewhat democratic, North Korea holds an election every five years. 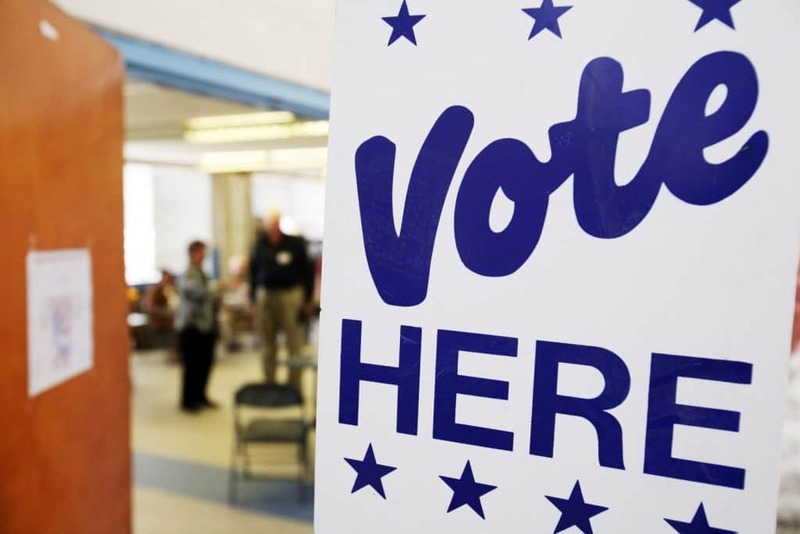 Unfortunately, the ballot only has one option, so the point of democracy is missed by a lot. These amusement parks, called “People’s Pleasure Grounds” in North Korea, contain different rides and games. 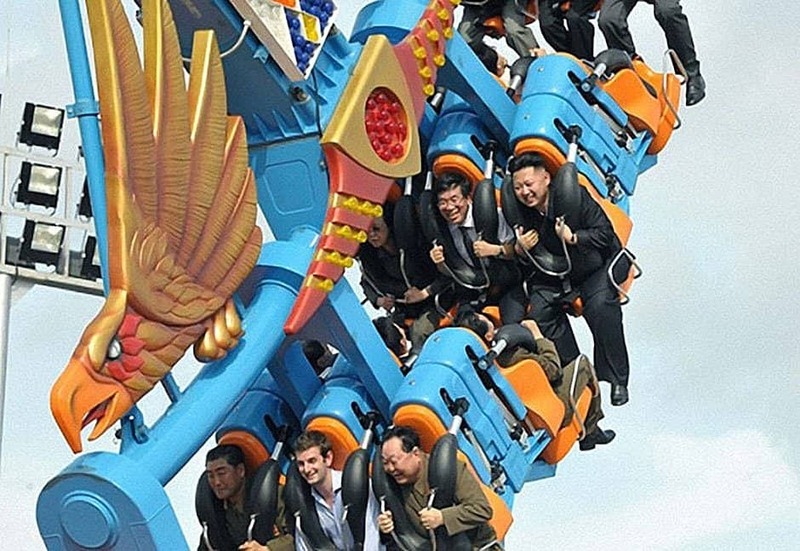 Supposedly, Kim Jong-un loves roller coasters. In North Korea, there aren’t very many traffic lights. Many of the ones that are there reportedly don’t work, and have been replaced by police. 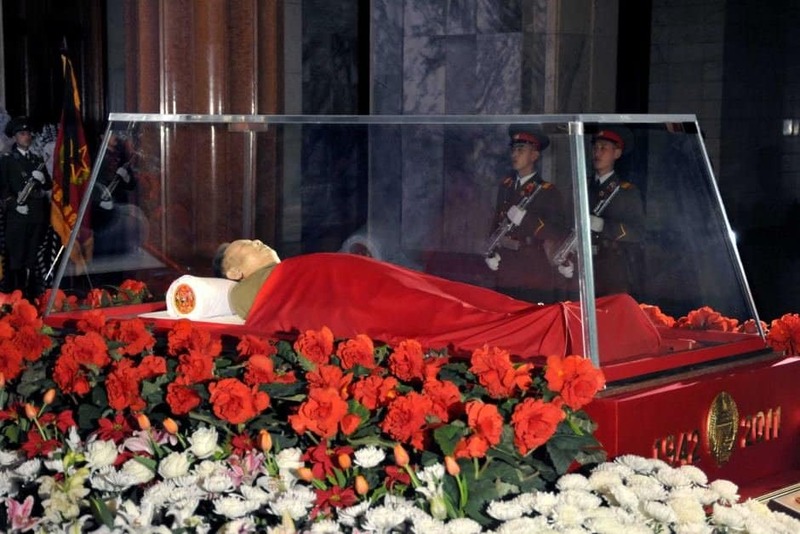 When the former leader passed away, his body was preserved and put into a glass coffin and displayed for anyone to see. 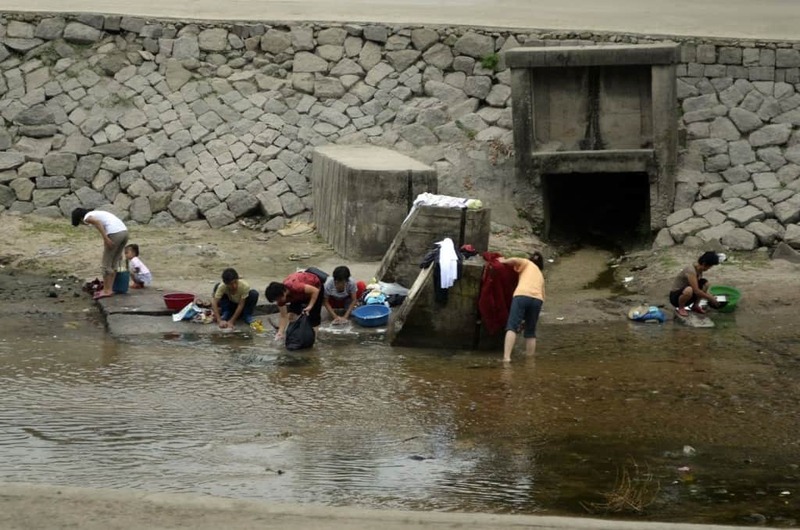 Tourists and citizens of North Korea visit the site daily. It is actually their most popular attraction. North Korea has the largest stadium in the world. It can hold over 150,000 people. Basketball in North Korea has different rules than the rest of the world. This includes a shot called a “four-pointer” (if the ball doesn’t touch the rim when you throw a three pointer), and apparently you get deducted points if you miss a free throw. 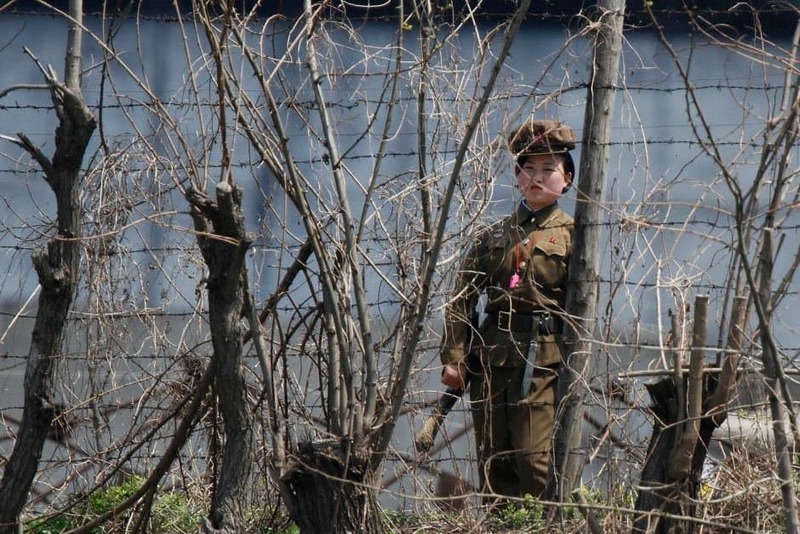 North Korea has a “three generations of punishment” rule. If a person does something wrong, it will affect their family for three generations. 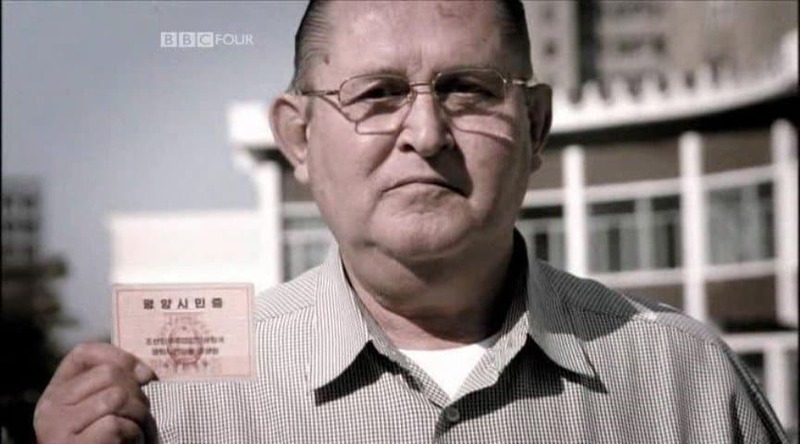 Joseph Dresnok decided to cross the North Korean border after the Korean War. He claims that he loves it there, and he feels at home. 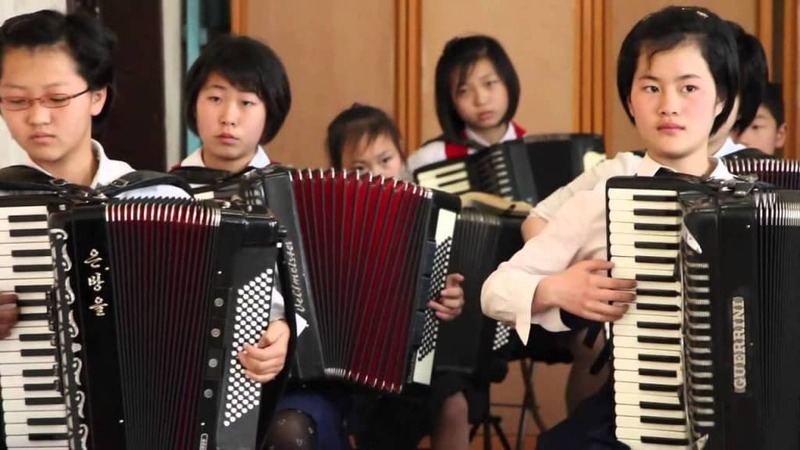 Think of accordions as being North Korea’s equivalent to Justin Bieber. Something that used to be very popular, and is still loved by a select few. Back in the 90’s, learning how to play the accordion was actually a requirement to becoming a teacher. 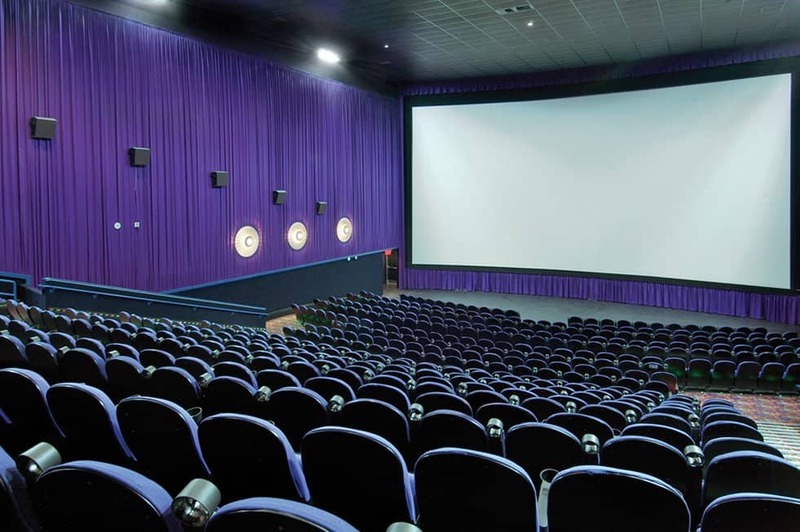 There is one channel that is broadcast only during the evening. The other two are only broadcast during the weekend. 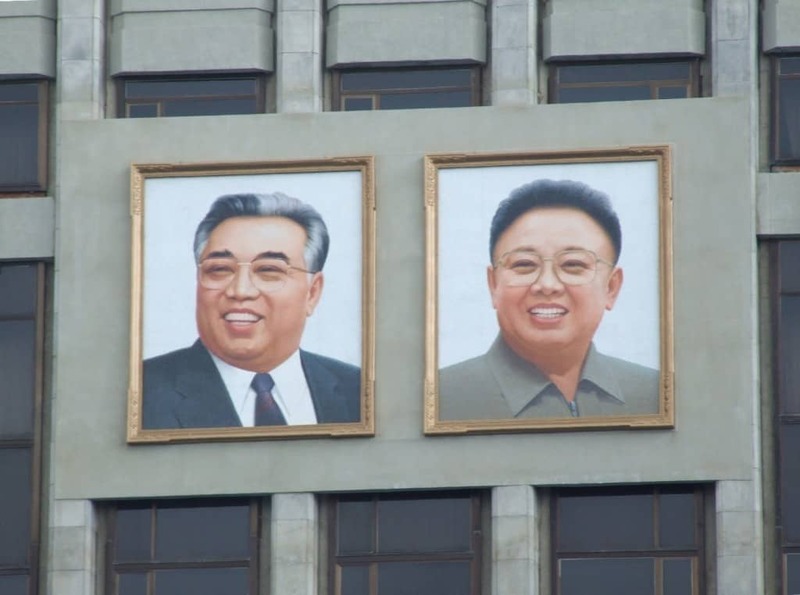 North Korea is notorious for being an incredibly communist, tyrannical, terrible country. If you have a chance to read their constitution, however, there is a lot of talk about democracy, freedom of expression, and freedom of religion. Maybe Kim Jong-un hasn’t read it yet. Students in North Korea are required to pay for chairs, desks, heating fuel, pretty much everything aside from the teacher. Shin Sang-ok was a successful South Korean film producer and director. 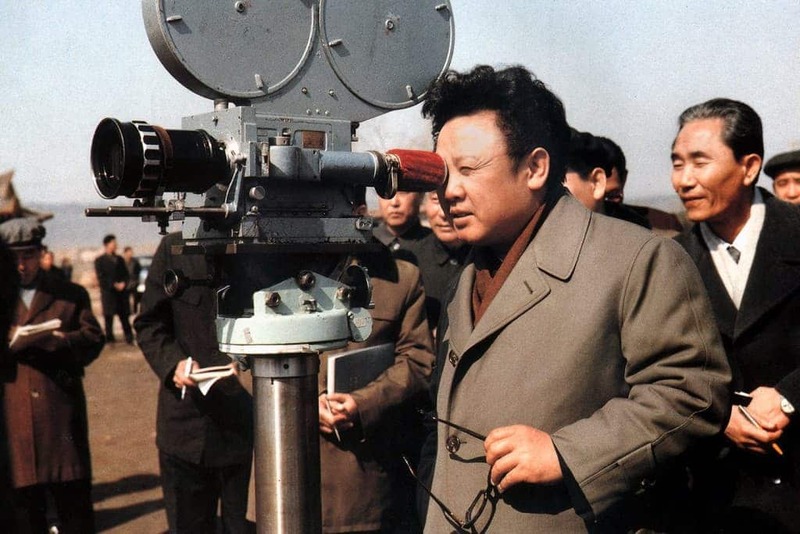 Kim Jong-il saw his success, and decided to kidnap him and his wife, to make North Korean movies. 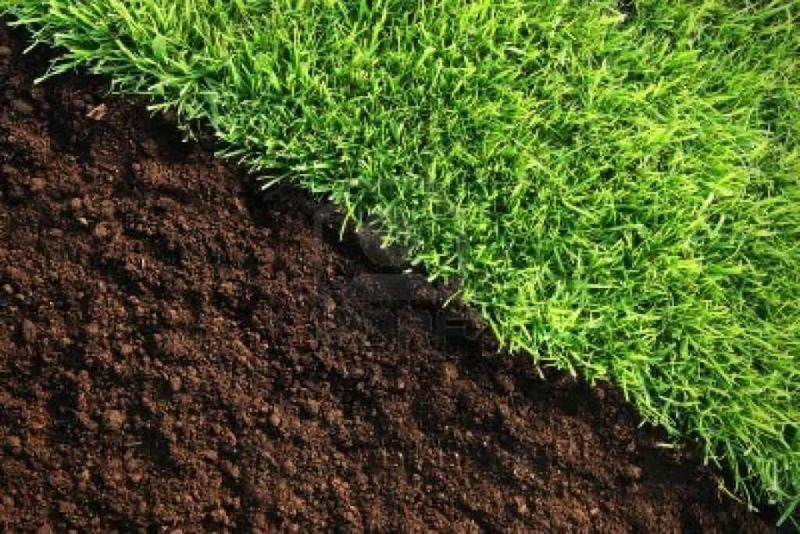 North Korea was lacking certain resources, and started using human feces as fertilizer, demanding the product from its citizens. Not just poverty, but extreme poverty. This means that nearly 24 million people don’t have access to food, shelter, clothing, water – basic human needs.